For customers who need temporary storage of household goods or commercial items, Mulder’s West Michigan warehouse is perfectly suited for this purpose. Our facility is climate controlled, sprinkler equipped, secure and clean. A complete inventory is performed on all items being stored, including their condition. 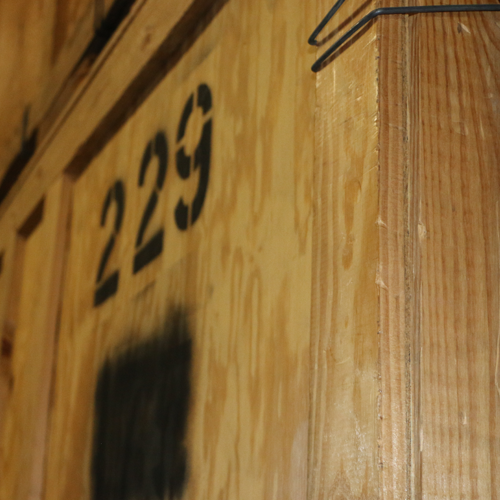 The items are then padded, wrapped and stored in our Kalamazoo, Michigan warehouse.